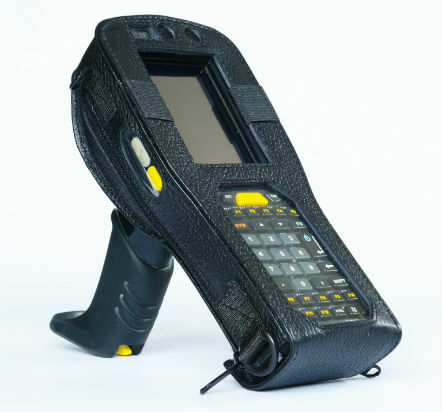 Systemslink can manufacturer a case to suit any hand-held or portable device however complex the shape. 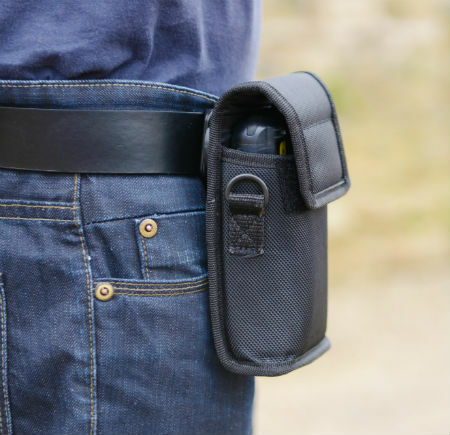 Using either soft leather or synthetic materials we can manufacturer a case to suit your requirements. Our prototype service enables us to design a case using the appropriate material and fittings for the application. After identifying the way in which the equipment is to be operated we can recommend a design that will allow easier usage by the operator and added protection for the equipment. Minimum order quantity for custom designs are 50 pieces, please call to discuss your requirements.